You are invited to the April 2019 meeting of the Sierra Club San Diego Chapter Photo Section on Sunday, April 14th, 2019, at the Serra Mesa/Kearny Mesa Library Community Room, from 2 PM to 4 PM (complete details at the bottom of this article). Our main presentation will feature professional marine life and nature photographer Richard Herrmann, with his presentation Photographing San Diego’s Open Sea. this meeting is on Sunday! Richard will take us on a photographic journey of San Diego’s offshore environment. 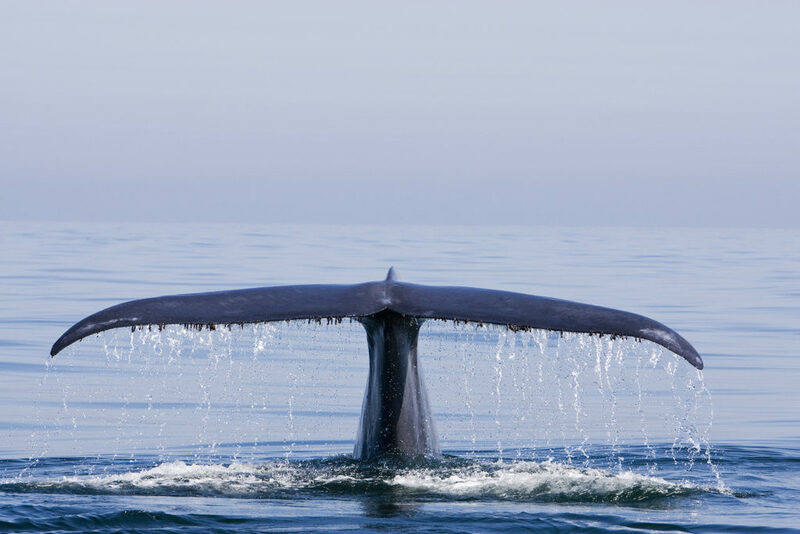 See the incredible diversity of animals that live just beyond our continental shelf. 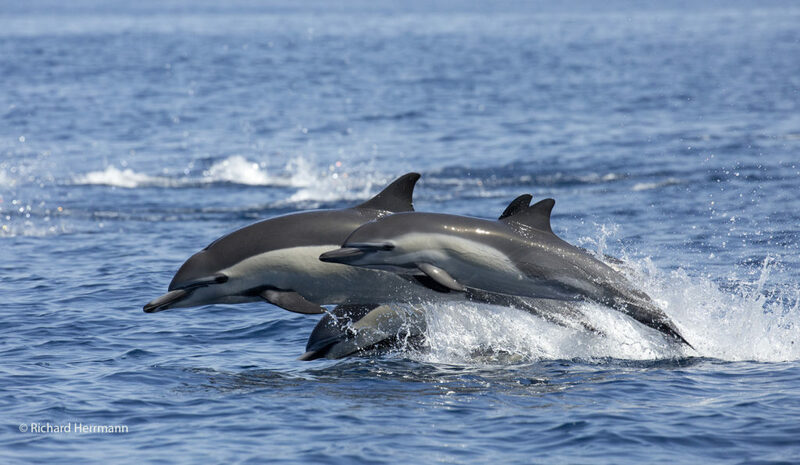 He will be showing marine mammals and other creatures from above and below the surface. He will also be talking about opportunities to go out and photograph these animals. 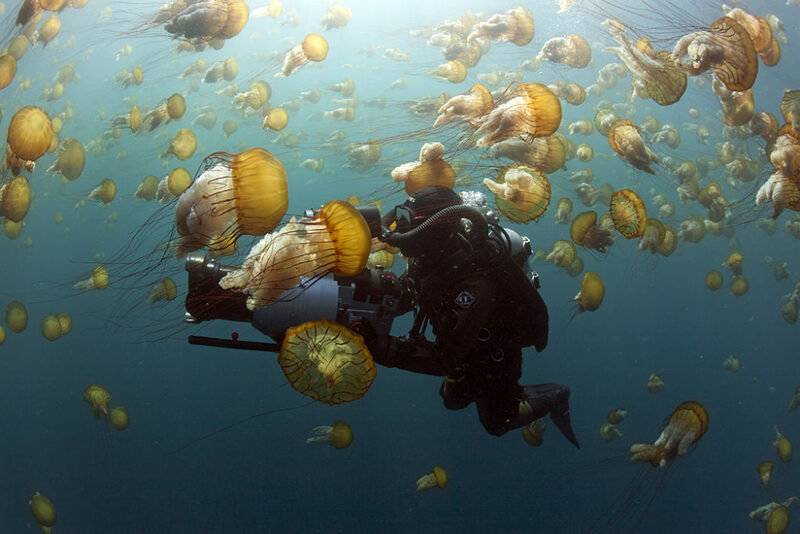 Richard Herrmann is a professional marine life and nature photographer. He has spent almost 40 years photographing Southern California and Baja. Many of those years have been spent in the open sea off our coast. His images have appeared in hundreds of publications, including National Geographic Magazine, Time, BBC Wildlife, Ranger Rick, and the Smithsonian. 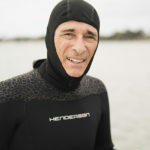 He has worked as a still and video shooter for major nature feature films, including the BBC, National Geographic, IMAX, and Jacques Cousteau’s Calypso. Richard has won first prize at the Photographer of the Year, Nature’s Best, and Pictures of the Year. Here are a few examples of Richard’s photography. To see more of his work, please visit his website at richardherrmann.com. You can also find and follow him on Instagram as @richardherrmannphotography. After the main presentation, we will have a brief intermission and our members only free drawing – every section member present at the meeting will receive a free ticket for the drawing, with a chance to win prices and giveaways from our supporters. Send up to five photos via Dropbox file request. Nameplates: feel free to include a portrait format (vertical) headshot with your photos! If you need help or if there’s anything unclear about this procedure, the Dropbox help article on file requests contains everything you need to know. NOTE: Your photos are only shown during MemberShare and will be deleted afterwards. We do not keep copies. There is no need to watermark your photos. If you feel that you must add a logo or other overlay, please keep it small and unobtrusive. Also, please do not wait until the very last minute to submit the photos you want to share. We need time to prepare the image presentation. When the MemberShare is especially popular, we may have to reduce the amount of images from each member. If that happens we will announce it before MemberShare begins, and hope for your understanding. Time: 1:30pm setup & get together, 2pm main presentation. Mandatory disclaimer: This program is neither sponsored nor endorsed by the San Diego Public Library. The Library is not responsible for the information presented in this program. If you like to become a member of Sierra Club San Diego Chapter’s Photo Section or renew your membership, you can easily do in our online store (powered by Square). We also have membership forms at the meetings if you want to sign up or renew in person.